A man is fighting for his life in hospital after he was run over by a train in Phoenix on Saturday. 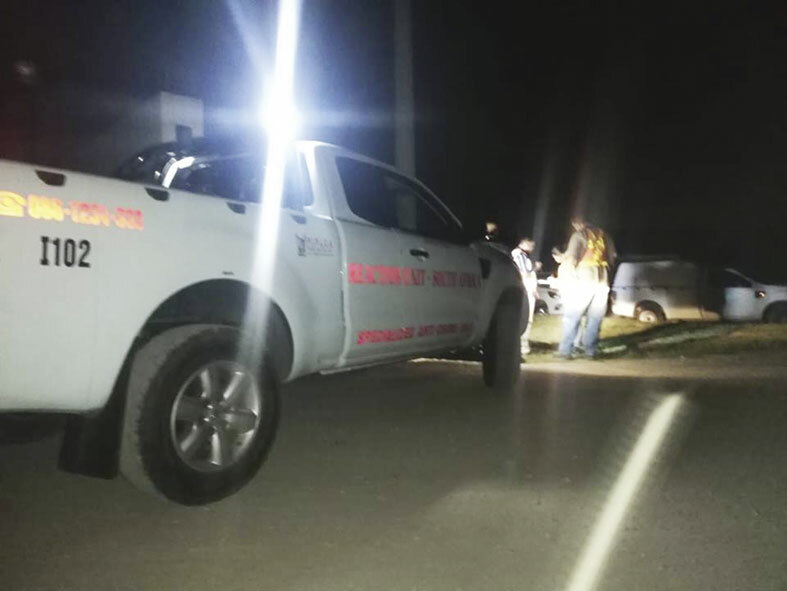 At approximately 7:02pm, members of Reaction Unit South Africa (RUSA) were called out to the scene by an individual requesting assistance for the injured man. RUSA boss, Prem Balram, said, “Upon arrival, the 28-year-old was found to have sustained a severe head injury. Paramedics from the Provincial Ambulance Service stabilised him on scene before transporting him to hospital in a serious condition. “The train incidents are not uncommon and sadly results in death or serious injuries. Countless warnings have been issued urging members of the public to refrain from crossing railway lines and using such as thoroughfares. Many victims have suffered gruesome deaths and RUSA members and medics have responded to several grisly scenes at railway lines in the North Coast. We urge members of the public to refrain from crossing at the railway lines,” said Balram.